Our clinic was founded in 1966. 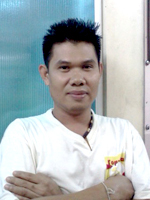 Sukhumvit Veterinarians is the oldest small animal veterinary practice in Bangkok. 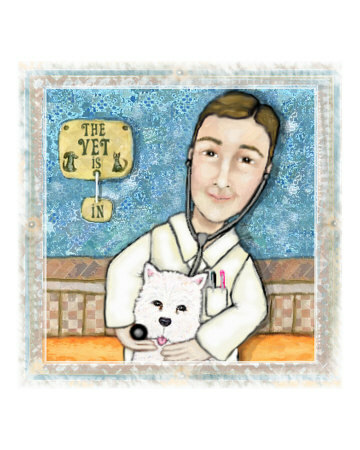 Dr. Somkid founded the hospital and at that time, it was also called the Sukhumvit Veterinarians operating as a hospital for small animals. It was a full service hospital offering house call, pet taxi service, all grooming and pet needs. Dr. Somkid, Dr. Nareewan and Dr.Kanita operated the practice until 1977, at which time Dr.Nareewan and Dr. Nachayan Yimsamroay took over the practice. They have owned and operated the hospital since 1977. The hospital then moved across the street to locate on main Sukhumvit road between Sukhumvit soi 53 and 55 which has been in this same location until September 2011 when they moved to a new facility 80 meters from the old building. Along with renovations and more usable space the staff has continued to grow into a hard working and dedicated group of individuals. 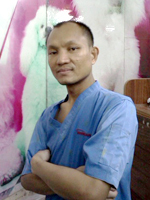 Sukhumvit Veterinarians Clinic quickly became a well known hospital. We are proud of the high standards of care our hospital has provided to our clients thus far and are committed to many more years of outstanding service. 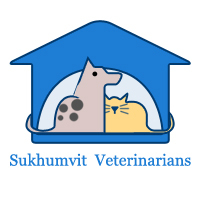 At The Sukhumvit Veterinarians, we treat domestic animals - this covers all pets and a few working animals sized from Dwarf Hamsters to Great Danes!. New vets joining our practice are carefully supervised initially as they develop their skills in practice, and we are all required to undertake continuing professional development to keep up to date with current science and how it may be applied to benefit the health of your pet. 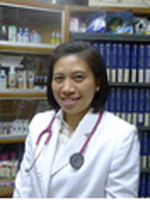 Dr.Nareewan is a graduate of Chulalongkorn University School of Veterinary Medicine, class of 1975. 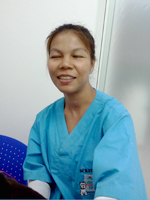 Following graduation, she completed an internship in General Medicine and Surgery at Chulalonkorn Animal Hospital in Bangkok. 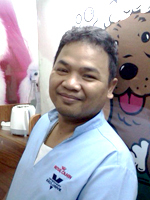 Dr.Nareewan joined Sukhumvit Veterinarians as an associate in May 1975, becoming a partner and owner in 1977. 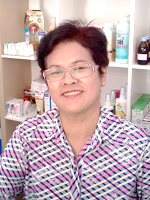 She has been a highly recommended Veterinary practitioner for more than 30 years. 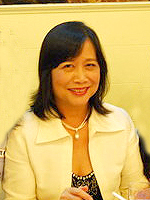 Dr.Nareewan lives with her husband and their 2 sons. She has 20 dogs, five cats, and some birds and fish. 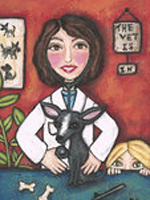 Outside of veterinary medicine, her interests include iPad social media and regular exercise. 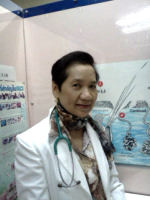 Dr. Kanita Chaisong graduated from Chulalongkorn University School of Veterinary Medicine in 1976, and promptly began working at the Sukhumvit Veterinarians Clinic. She took a break and went to further her studying in Illinois and then went on to practice in Switzerland. Her home is shared with three sons (Joey, Nickie and Peter), 4 cats, 12 dogs and some fish. In her spare time Dr.Kanita enjoys spending time with her family, playing golf and reading.